Gadgets and technology are considered to be the main reasons why the demand for electricity is rising. 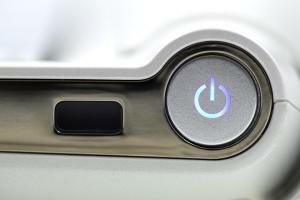 Home appliances, smartphones and other electronics are consuming energy at an alarming rate. Over these past few years, however, technology has also been the reason why we’re becoming more efficient with energy usage. It is changing the way we conserve energy in many ways. Even the most energy-intensive home appliances are now being replaced by newer, more energy-efficient models. The Energy Star rating was only the beginning. Manufacturers are researching new ways to make their products even more energy efficient, from conserving the way electricity is used to newer battery and charging technologies. 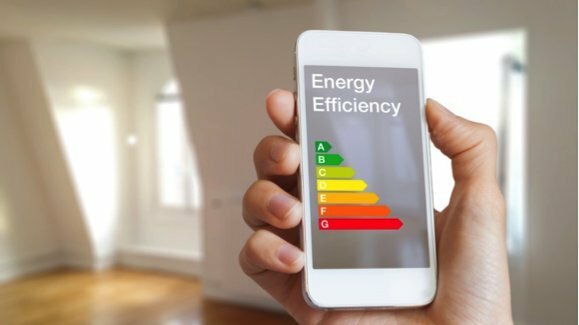 As we get closer to our maximum energy consumption limit – based on the amount we can actually produce – technology is turning the tide and gradually increasing energy efficiency. It’s not just about using less energy either. Top research companies are working on ways to reuse energy and improve efficiency to a whole new level. On the other side of the equation, we also have new technologies helping produce more energy to meet the increasing demand. Wind power is more efficient than ever, generating enough energy to power entire cities at a fairly low investment. We’re also seeing a rapid improvement in solar power technologies. The recent introduction of Tesla’s self-sustained island, powered entirely using solar power, is definitely a step in the right direction. It is also interesting to note that these new ways of generating energy are being maximized, allowing today’s solutions to capture more energy from the same sources. We’re becoming less dependent on fossil fuel as more solutions are being developed. In the United States alone, there are now ways to power the house without connecting to the power grid, using home solar power generators and highly efficient lithium batteries. Technology is also changing the way we use energy. A perfectly good example of these changes is ride sharing. Apps like Uber and Lyft are allowing users to share rides. Instead of using a car to transport just one person, we can now share rides and be more efficient with energy consumption collectively. There are also a lot of communities and resources that support these changes in lifestyle. The Ride Share Apps website is offering ride sharing users a chance to maximize their user experience through more information, tips and deals. Similar sites are easily available for other sharing services and industries. The change in lifestyle also means more people are concerned about their energy consumption. We here at The Energy Collective have received a lot of support and always love reading user comments, especially since they show a mutual concern for the matter. Technology may be the reason why we’re so close to the maximum energy consumption, but it is also the reason we’re easing back on that same consumption. It will be interesting to see how much further we can reduce our dependency on fossil fuel as newer technologies are made available.